I'm throwing a party with themed drinks, and one is a shot topped with 151, and set on fire. I'll need to serve about 15 at a time, and don't own that many shot glasses. Is there any disposable shot glass that can be safely held at about 130 °F or 66 °C (the only actual number I found online, but probably not too precise) for less than a minute? What plastic number (the recycling number) should I look for? Plastic will melt really quickly. Glass might even shatter if it's not the proper type. You need something made out of Pyrex (or similar type glass). 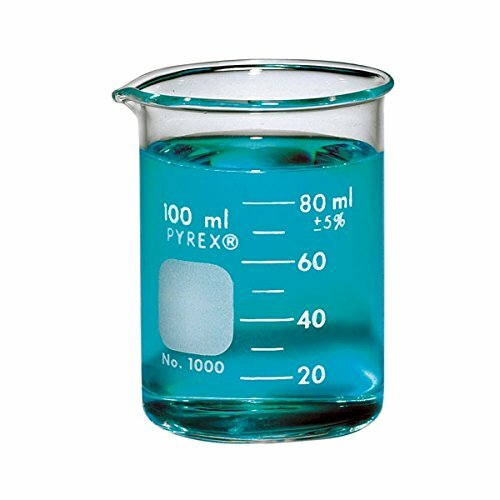 I couldn't find Pyrex shot glasses, but they do make 100ml beakers that might serve your purpose! What is the purpose of an etched glass?